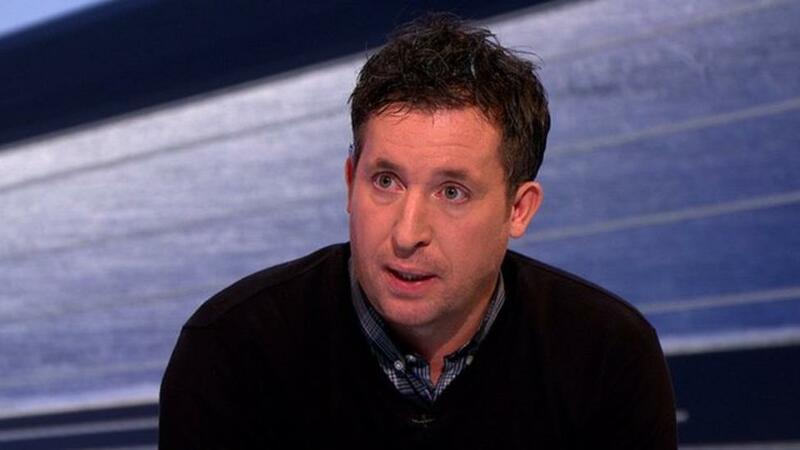 Liverpool has been sent a warning by club legend Robbie Fowler about title rivals Manchester City. 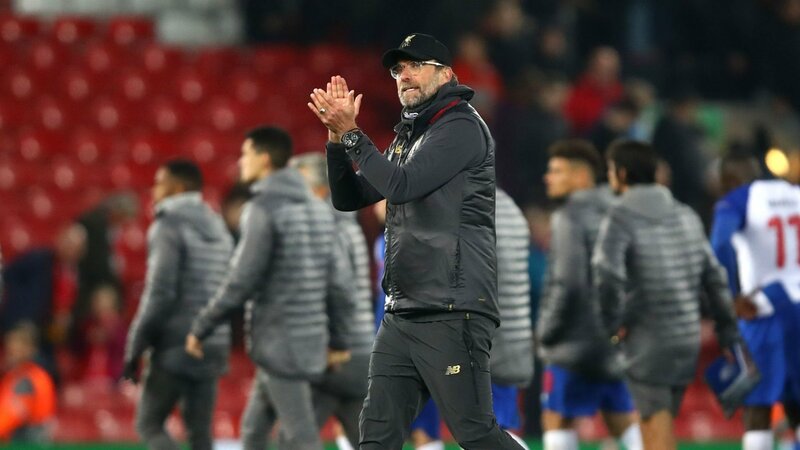 Former Liverpool legend Robbie Fowler, who scored more than 170 goals in 330 appearances for the Reds, made a thoughtful statement about their rivals. In a recent clip, the former forward is asked if his former side can win the league. And later the Liverpool legend went on to make a huge claim about his former side’s rivals. The former forward remained optimistic for his former side, though, “For us to finish above them would be special. But we know it’s not going to be easy. As Sir Alex Ferguson said, every game is tough. We’ll use every cliche in the book. There’ll be twists and turns.But fingers crossed.” Fowler continued. There could be many twists and turns in a team which can lead them to ethier of the side. Hoerver accoridng to Fowler, there is one Chelsea star is assumed to spoil the party for Liverpool again. Secondly, as per one of the pundits, the absence of Philippe Coutinho is the missing link for Liverpool. And Lastly, Liverpool fans had a cold blooded reaction to Jamie Carragher’s post.